amazing! fav honda and always will be. couldn't have gone 2 cars down and snapped one of the 1g? 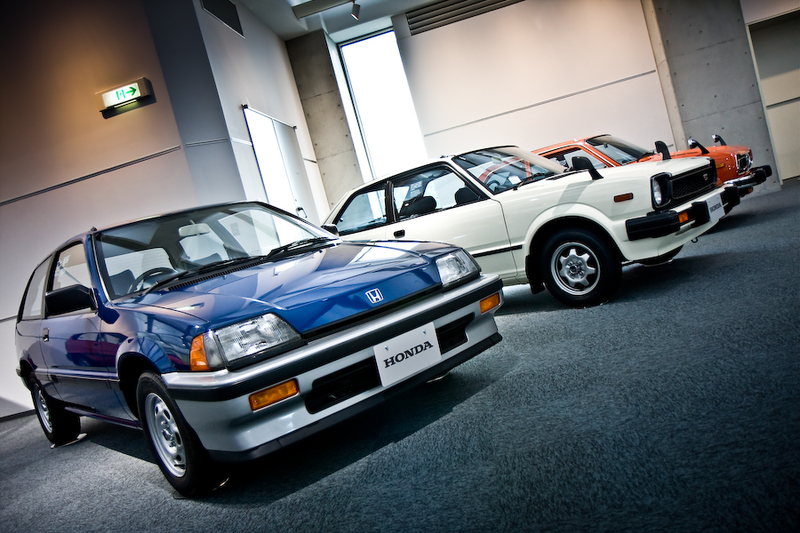 it looks just like the blue 1g posted on the hondacrx site! Love these pics! Thanks for posting!